If there's one thing that the blanket blitz of Tent Embassy coverage lacks, it's perspective. Actually, you may not remember them. This heated exchange wasn't covered by most media. And it's an imperfect comparison, we know. But as an example of a politician fronting a group of very angry protesters to engage with their complaints (which is what, many Tent Embassy protestors contend, they thought Julia Gillard and Tony Abbott were about to do when they scrambled out the door of The Lobby to be shoved into waiting cars) it is, well, illuminating. Nigel Scullion is at odds with Joe Morrison, CEO of the Northern Land Council, a fight that could be determined on July 2, writes Jon Altman, research professor at the Alfred Deakin Institute for Citizenship and Globalisation. 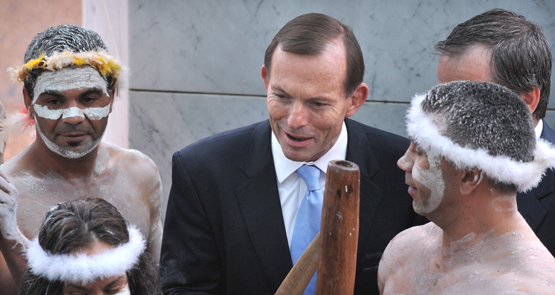 Crikey readers have their say on Tony Abbott's decision to not fund remote Aboriginal communities. There is a very good reason many indigenous Australians live in remote communities, and it's not a "lifestyle choice", writes Emeritus Professor Jon Altman of Australian National University. 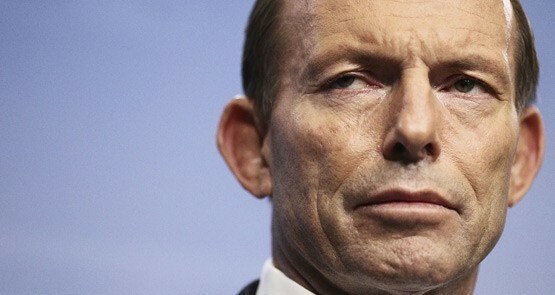 As a staunch Catholic, Tony Abbott genuinely believes non-Christian societies are inferior. And that is manifesting itself in the closing of 100 WA communities. Mundine wants to dissolve collective Aboriginal identity altogether and have Aboriginal people claim their second citizenship as that of a specific nation. This is a terrible idea.